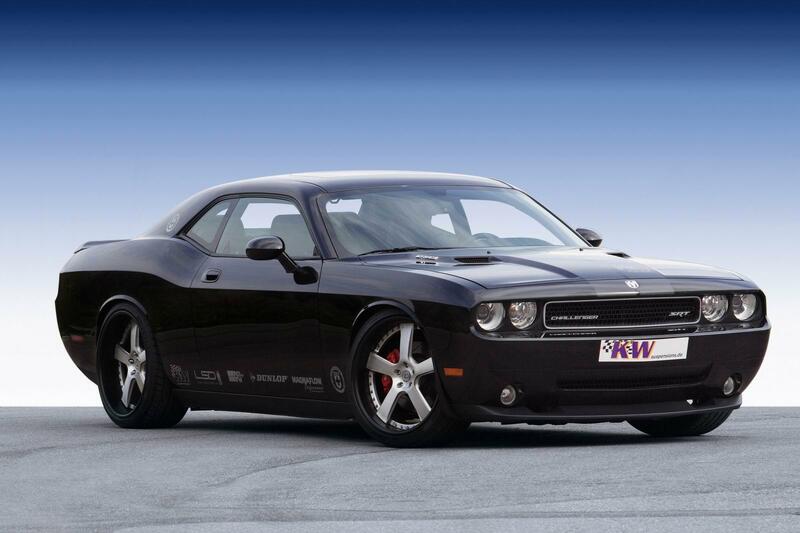 425 HP is the power behind V8’s 6.1 liters. 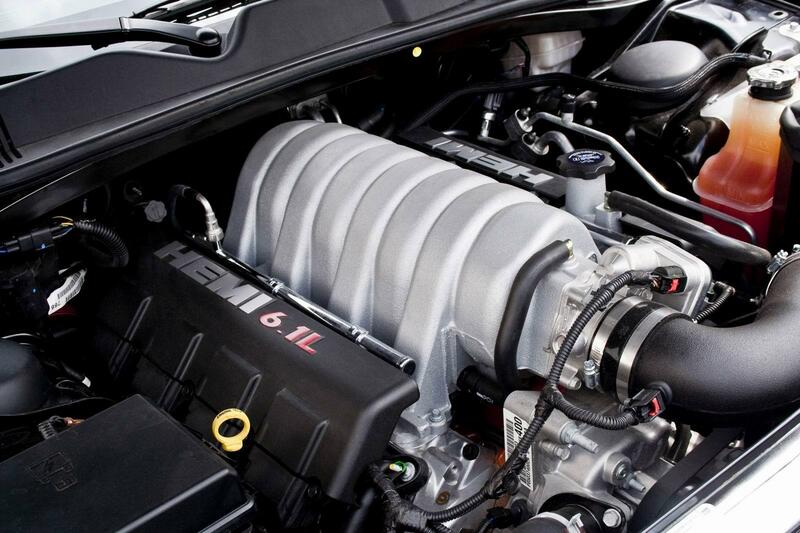 Enough, those considered in KW, not only an engine mounted air filter K & N and a new exhaust system from Magnaflow. Also, the Challenger has received a suspension lower by up to 50 mm and now stands on wheels hre 995R 22 inches, wear tires Dunlop SP Sport Maxx 265/35 ZR 22 in front and 295/30 ZR 22 back. 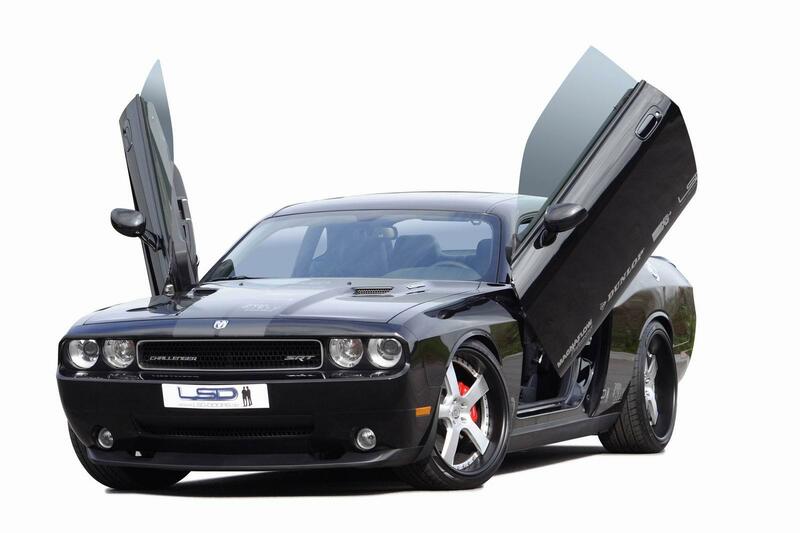 Finally, for artistic impression, and installed a set of lambo doors from LSD.